E-commerce growth rates of 20%+ for the last 4 or 5 years have led to ever more complicated shipping arrangements between customers, online marketplaces, e-commerce websites, and suppliers. Maybe you drop-ship through vendors to some of your customers or perhaps you are the drop-shipper for other sellers. You might be seeing pressure to customize your shipping process to manage “blind shipping” or considering how to use “zone skipping” to reduce shipping costs in specific service regions. How can shippers get a better grip on more complex shipping needs driven by new business relationships? Pacejet supports more complex shipping relationships by providing a variety of tools that can help automate how addresses are used, when carrier account information is applied to charge shipping costs to third parties, and adjust data mapping to manage customer-specific rules. Many of the special shipping relationship requirements we see these days fall into the areas of addressing, billing, or paperwork tuning. 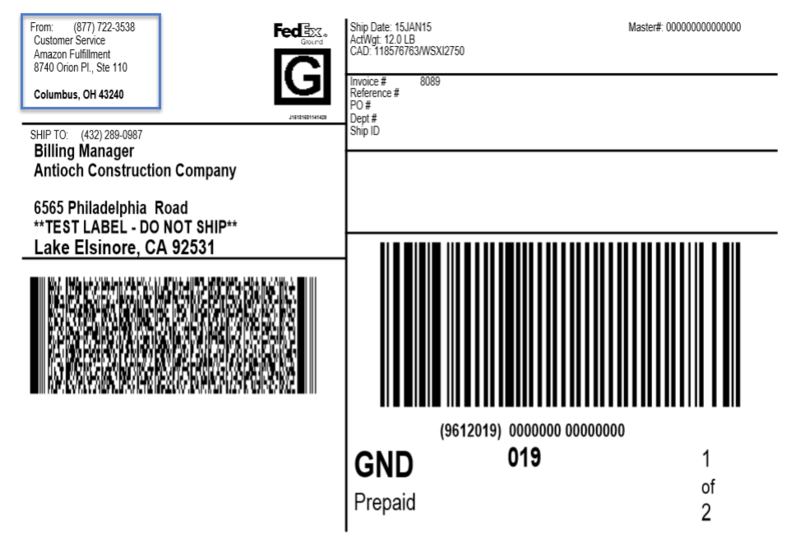 Addressing needs generally involve various ways to adjust, mask, or hide information in outbound shipping paperwork and labels to protect relationships and brands. Billing needs involve controlling who will pay for shipping costs, how much, and where possible automatically using carrier accounts to avoid collecting shipping fees. Paperwork needs typically involve customer-specific labeling or packing list requirements around brand or relationship protection but also special industry requirements such as those imposed by larger retail organizations. Pacejet provides tools in each of these areas, and you'll want to consider developing a uniform strategy for each while tying them together to avoid overlap or conflicts. The Pacejet Ship From Override control is a good example of a control that illustrates how the concepts of managing more more complex shipping relationships work in practice. 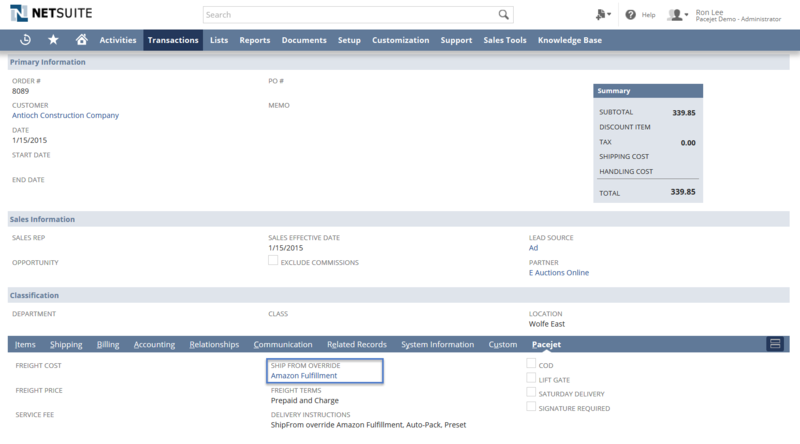 For example, users can enter a Ship From Override code of “Amazon Fulfillment” in a Sales Order in the NetSuite ERP to adjust ship-from address settings for specific requirements as a drop-shipper. When shipments are processed with a Ship From Override entered, the ship from address information on the label and other documents (e.g.packing list, etc…) is automatically adjusted to meet the setup of the “Amazon Fulfillment” address record. For frequent shipments on behalf of a sales partner, users can set a Ship From Override value on the customer file in NetSuite or load the value on Sales Orders as they import electronically into the ERP system. 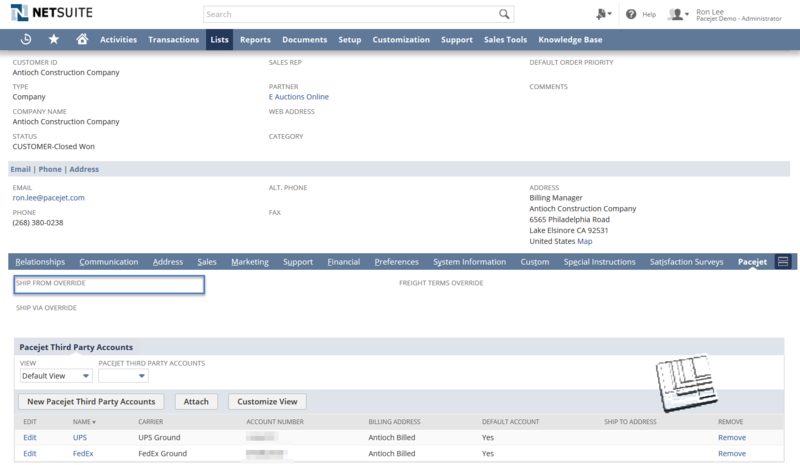 In addition, carrier account information can be attached to customer records so that a specific suppliers accounts are used to bill shipping cost or that costs are billed to customer accounts. Another way to manage automated Ship From alterations is to use Pacejet Facility records to not only change up address information but apply alternate carrier account information for quoting and shipping. 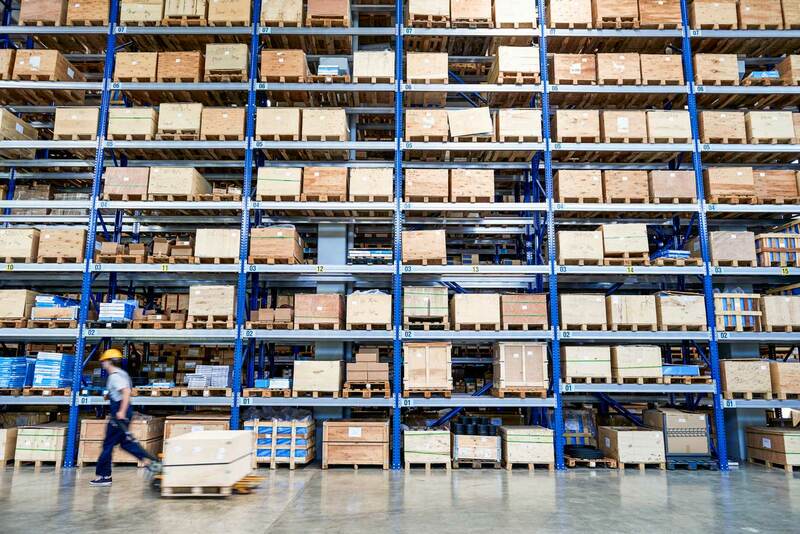 This approach can not only be used to alter the billing account charged for multiple locations but it can help with strategies like Zone Skipping where you may want to process shipments with an alternate ship from location and carrier account and then use LTL/Freight to send palletized parcel shipments to a carrier hub for increased discounts. 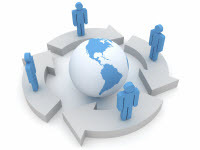 Beyond some of the basic examples of address modification covered here, there are other tools in Pacejet that add layers of smarter automation and data mapping. For example, document rules can inspect the contents of shipments and adjust packing list formats or print entirely new documents for specific customers or when shipments contain specific products. Custom rate rule settings can add shipping service fees or adjust pricing based on customer rules or shipment contents. Tools known as pre-processors can be used to dynamically adjust data mapping to better meet customer reference requirements in labels or tracking data. As you configure data, settings, and processes to handle more complex shipping relationships, you'll want to avoid making them carrier specific. It's certainly possible, often tempting, and sometimes seems inevitable that certain mappings or service selections are for a specific customer need with a named carrier. And we see many Pacejet users implement these specifics, so it's definitely a need that has to be implemented at times. But sooner or later another customer, product, or sales situation will call upon use of a different carrier and it's helpful if your rules or configurations have at least considered the possibility of keeping the setup flexible enough to work across multiple carriers. Keep in mind that you don't have to implement complex address mapping or address automation all at once. In fact, we recommend running processes manually at first by entering data directly into Pacejet, getting a good understanding of the process variations, and then looking at turning on automated settings. You'll end up with well-mapped processes, fewer decisions required of users during shipping execution, and more consistent results with fewer errors. Pacejet consultants can help out with your questions on automation, controls, and various configuration options. We would love the opportunity to help you evaluate your customized shipping needs and suggest various tools and configurations in Pacejet to meet those needs. To learn more please call Pacejet at 877-722-3538, email info@pacejet.com, or visit Pacejet.com.